Look, up in the sky! It's not bird, nor a plane. Rather, it's the upcoming Justice League movie that debuts November 17. Theoretically, this should be a complete slam dunk for Warner Bros. Their previous movies, such as Batman v. Superman and Suicide Squad, have done well at the box office, and this new movie represents the DC Extended Universe (DCEU) diving into the deep end of a large ensemble superhero movie like The Avengers. 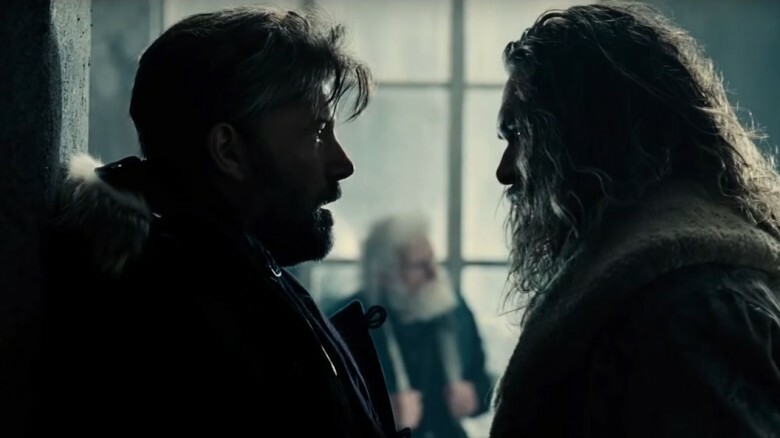 However, critical reception of the DCEU's movies paints a very different picture from the box office results, as critics utterly savaged both Batman v. Superman and Suicide Squad. Because of this negative critical buzz, some people are beginning to doubt whether Justice League will truly be the Marvel-sized hit that Warner Bros. is rooting for. However, fans can rest assured, as there are more reasons than you can throw a batarang at why this movie will better than you think. And you don't need to hack into Lex Luthor's files to find out why—just read this handy guide! Batman v. Superman had a lot of problems, but one of the big ones was that there was no contrast between the two title characters. Historically, the friendly rivalry between these guys has centered on how different they were. Superman is a happy, hopeful, god-like alien who tries to inspire the best in people, and Batman is a grim, paranoid, and fragile human who tries to terrorize the worst out of criminals. But in Batman v. Superman, both characters were pretty dark, making it incredibly difficult to highlight the differences between the main heroes, especially Batman. Bruce Wayne's broody attitude just doesn't work when Clark Kent's grimace looks like it's going to break his face in half. 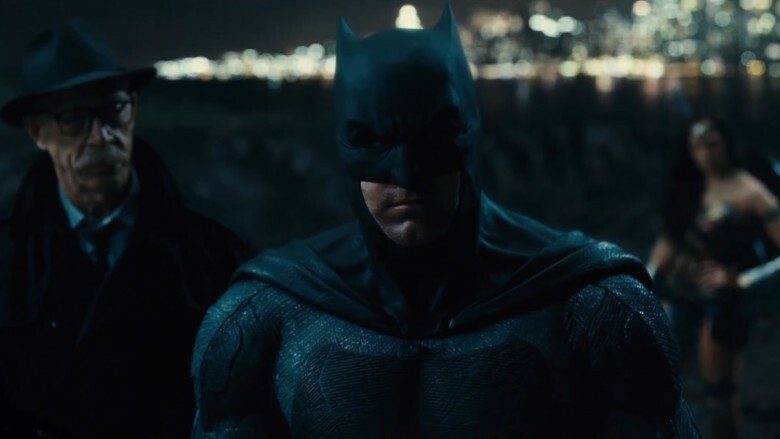 However, from what we know about the Justice League movie, it looks like Batman's permanent bad mood will be contrasted with some happier heroes. The plain truth is that Batman works best when he's the grim, down-to-Earth counterpart to younger and more vibrant characters. 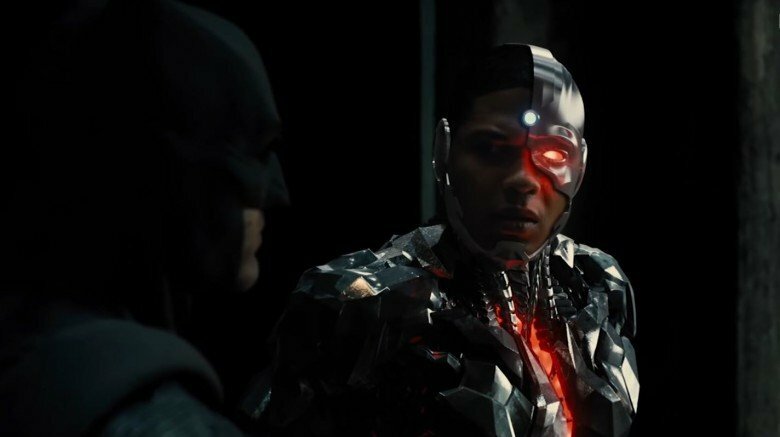 It will be fun to see how his stern nature bounces off Cyborg and Flash, and we're looking forward to seeing the Dark Knight clash with somebody like Aquaman (who, historically, doesn't take a lot of crap from Batman). In short, Justice League will be great because the grim and gritty Batman works better in an ensemble, rather than co-starring with one other hero who's just as dark and angry. Speaking of grimness, one reason to look forward to Justice League is that it will have some humor in it. While some blame the negative reviews on people expecting every superhero movie to follow the Marvel Cinematic Universe model, it must be said that Batman v. Superman was notoriously unfunny. There's no peppy banter, no Tony Stark snark or Peter Parker-esque quips. Instead, most of the focus is spent on some pretty rough scenes, like when Jimmy Olsen gets shot in the head or when the entirety of Congress is brutally murdered. By contrast, it seems like Justice League will have way more humor than the other films in the DCEU. How do we know that? Well, Zack Snyder and Warner Bros. invited skeptical critics to their set in London, and the big takeaway was that the movie would offer more fun. 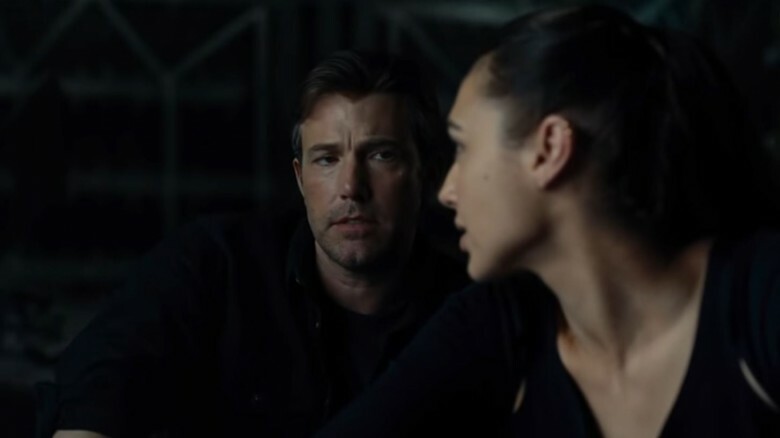 Ben Affleck echoed this sentiment in an interview, saying, "Trying to work with other people and people trying to accomplish goals together is the root of all great comedy in my view, so there's definitely hopefully some fun in it…"
Finally, we can see some of what Affleck is talking about in the Justice League trailers, which feature (among other things) a funny scene of Batman recruiting Flash. Batman has clearly prepared a long and persuasive speech, but Flash quickly interrupts to say he'll join the team because he needs "friends," before asking if he can keep a batarang. 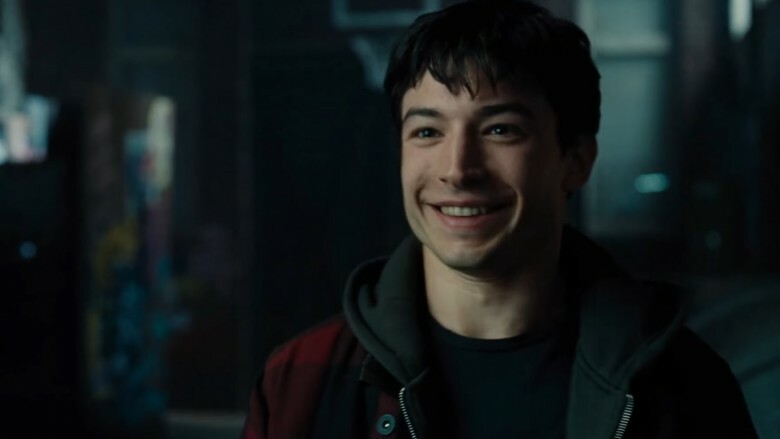 Hopefully, this cheeky Barry Allen is proof that the DC movies will have their own quirky banter, not to mention a sense of humor that will provide a little light in all this darkness. One of the understandable criticisms of Man of Steel is that the action might've been a bit too big. While buildings falling over left and right is a pretty realistic portrayal of a super-powered alien battle, this extreme violence was somewhat tasteless, making Superman largely responsible for a tragedy that did more damage than 9/11 by several magnitudes. Things were a bit more grounded for most of Batman v. Superman, until we got to the final fight. Once again, the presence of Superman requires a foe capable of beating him, so we get to see Supes squaring off with Doomsday. And just a few seconds into the climax, Batman becomes a metaphor for the entire audience—a regular dude trying to keep up with all the insanity happening around him as demigods duke it out. In other words, one reason to look forward to Justice League is the fact that Superman is dead. While you don't have to be a comic fanatic to know that Superman will eventually return to life (the very end of Batman v. Superman assures us of this), his absence means those initial action scenes will be more intimate and easier to follow. 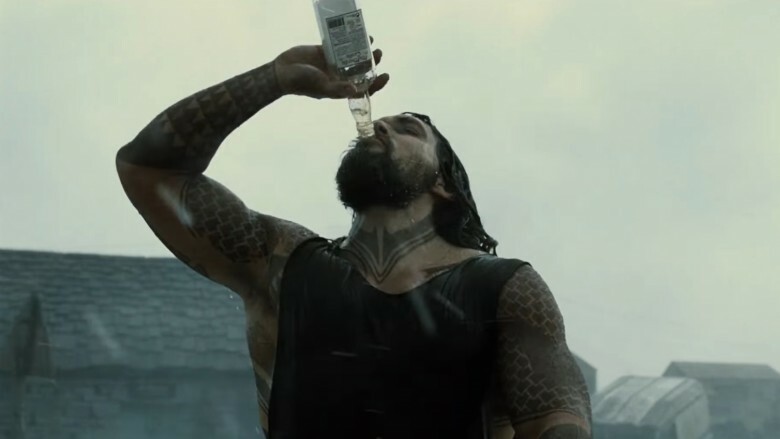 Characters like Batman, Cyborg, and even Aquaman are quite literally grounded, meaning that their actions scenes will be more than shaky cam and super speed. And because half the fun of a comic book movie is watching characters creatively use their powers and abilities, more intimate action means a better opportunity to appreciate your favorite characters working together in new and exciting ways. In general, Ben Affleck received a lot of praise for his portrayal of both edgy billionaire Bruce Wayne and edgier vigilante Batman. However, the most persistent criticism of Affleck's Batman is how willing he was to kill. According to some estimates, the Caped Crusader murdered upwards of 21 people in Batman v. Superman through a combination of vehicular manslaughter, grenades, and guns. Factor in his bizarre dream (or was it a vision of the future?) where he's fighting evil troopers under Superman's command, and the trigger-happy Batman's body count climbs much higher. Obviously, this didn't sit right with many fans, as most portrayals of Batman make his hatred of guns and his unwillingness to kill major focal points of the character. In its own weird way, this laid the groundwork for something awesome that we'll begin to see in Batman v. Superman: a true redemptive arc. As Alfred made clear in Batman v. Superman, the Caped Crusader has been getting more brutal, violent, and paranoid over the years, which leads him to being the bloodthirsty hero we saw in the last movie. But after Superman's death, Batman feels sorry for not trusting him sooner and promises to honor his memory by working with other heroes to save the planet. It seems natural that interactions with these other superheroes will help Batman rediscover his humanity, and in that sense, Justice League offers the opportunity to show us an on-screen Batman that we've never experienced before. Even for some of the most ardent haters of Batman v. Superman, Wonder Woman was a bright spot. 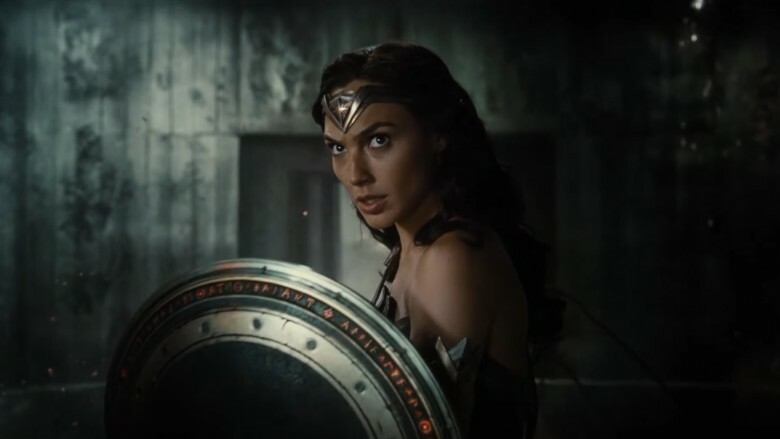 Gal Gadot was barely in the movie, but she managed to portray many of Wonder Woman's best qualities. She came across as a smart and savvy spy (how many people, after all, manage to successfully steal from Batman? ), as well as someone accustomed to walking through two worlds. Like Bruce Wayne, she was just as comfortable in high society as she was on the battlefield. And when she was in full superhero mode, it was absolutely awesome. For instance, it's tough to not cheer for her when she's facing Doomsday and fearlessly declaims, "I've killed monsters from other worlds before." In short, one of the things that will make Justice League great is that it will have even more Wonder Woman, especially since we'll get to see how she interacts with others in a team dynamic. As the group's oldest member, it will be natural for her to take more of a leadership role, and she may well be a better mentor to younger heroes like Flash than the gruff and grumpy Batman. And until Superman returns, she'll take the role of the heavy hitter on the team. In other words, Wonder Woman fans may well be watching her kill more monsters from other worlds before it's all through. One of the reasons to look forward to Justice League is somewhat meta: it may very well save superhero fans a lot of time down the road. After all, one of the most annoying things about superhero movies are all the origin stories. Thanks to these long and plodding backstories, it usually takes half a movie for a character to truly become the hero that audiences paid good money to see. And, in many cases, audiences are already familiar with the origin. After all, we've seen the cinematic beginnings for Batman and Superman several times, and the popularity of The Flash TV show means that most people know how Barry Allen got his powers. So, while some people understandably criticized Warner Bros. for rushing into their own cinematic universe much quicker than Marvel did, DC's breakneck pace means audiences will be introduced to Flash, Cyborg, and Aquaman well ahead of their solo movies. That means these upcoming films can skip the boring origins and go straight to the good stuff. Let's be completely honest here. The DC Extended Universe does not have a lot of good villains. General Zod came across as little more than a military fascist, while Jesse Eisenberg's Lex Luthor seemed confused about his own goals. (He hates the idea of out-of-control aliens…which is why he unleashes an out-of-control alien.) As for the Joker, his disappointing cameo in Suicide Squad looked downright Shakespearean next to the real villain of that movie: a hula-hooping witch whose defining characteristic was creating a shiny vortex of light and garbage for pretty much no reason at all. Fortunately, Justice League represents an opportunity to change that by offering deep and complex villains. To this end, their first major foe will be Steppenwolf. Some fans were perplexed by this because, relatively speaking, this is a minor character from the comics, especially in comparison to his boss, Darkseid. 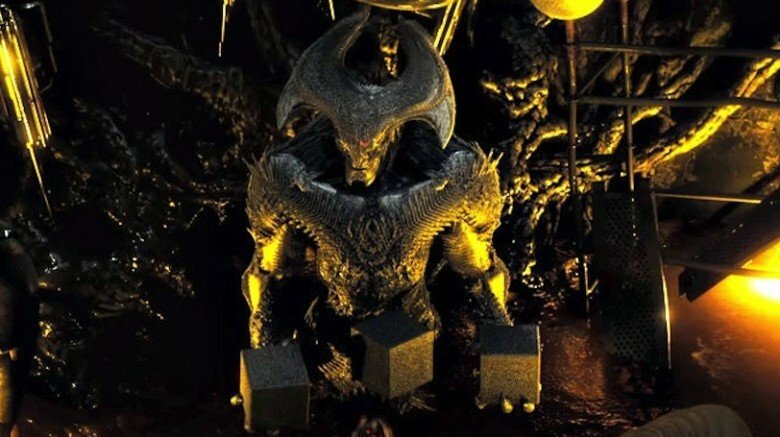 However, this means that Warner Bros. has the creative freedom to craft a really unique villain without feeling constrained to make their vision mesh with a firmly-established version of a beloved character. And Darkseid himself is likely to make a cameo, and he's a guy who can simply fry you to death or turn you into a bullet designed to unravel time simply by looking at you. Between the two of them, the DCEU is getting a pretty big upgrade in the villain department. Even though we'd already seen our titanic Marvel heroes team up in The Avengers and its sequel, it wasn't until Captain America: Civil War that we started seeing a really cool synergy of planning and powers. For example, Hawkey used an arrow to shoot Ant-Man into action, and Spider-Man teamed up with Iron Man and War Machine to take down Giant Man like an AT-AT from The Empire Strikes Back. But what does this have to do with the Justice League movie? Well, with the movie focusing on this kind of ensemble action, it means every single battle has the potential to be as Earth-shakingly cool as Civil War's airport scene. 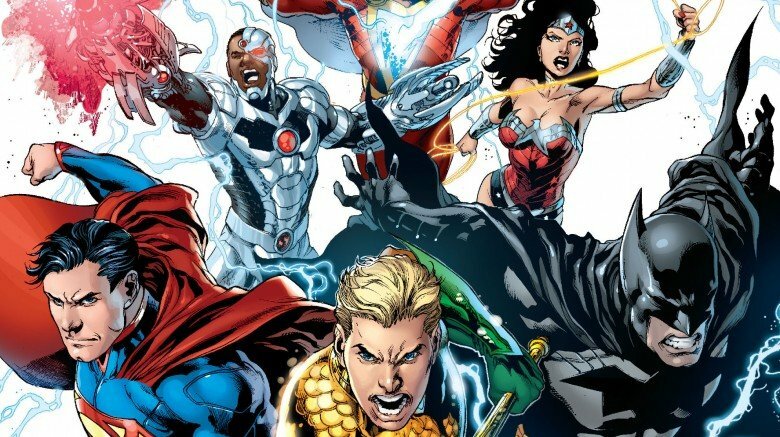 Plus, it will be neat to see the creative ways that the Justice League learns how to integrate their skills and fight as a combined unit. Not only is this kind of thing amazing to see on screen, but it's one of the best ways to capture the spirit of what made a Justice League comic so cool in the first place: seeing the world's best heroes make each other better, one battle at a time. Superman has a weakness that people tend to overlook. No, we're not talking about something obvious like Kryptonite, and we're not talking about something weird like red sunlight. We're not even talking about magic. No, Superman's greatest weakness is that he's hard to write for. This is because of two key factors. Firstly, as someone who's nearly invulnerable, it's tough to find a villain who can challenge Superman. And secondly, as an utterly pure-hearted do-gooder, Superman rarely gets those classic "man versus himself" kind of stories, which makes it difficult for writers to add any crunchy drama or angsty interior struggles to go with his lopsided exterior conflicts. 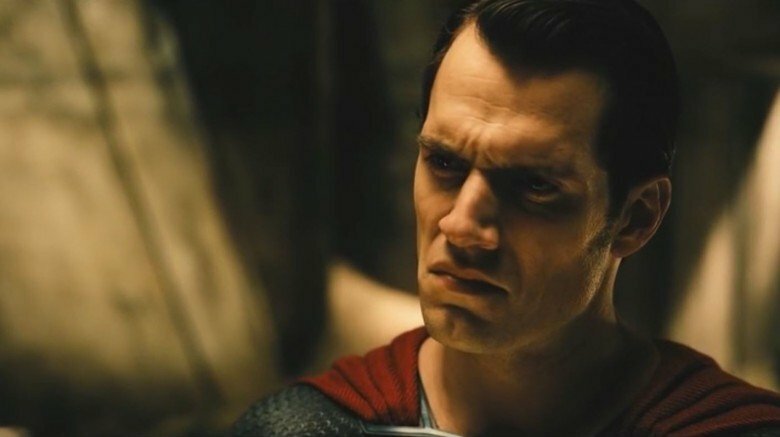 Sure, in Batman v. Superman, the hero agrees that "no one stays good in this world," but that's kind of ironic considering that the Man of Steel has stayed good even though nobody knows what to do with his character. This may change with Justice League, though. One of the still-puzzling aspects of Batman v. Superman was that Batman had some kind of dream premonition of a dark future where, presumably after the death of Lois Lane, Superman became a violent worldwide dictator with an army of thugs at his disposal. The scene was clearly meant to foreshadow later events, so it's entirely possible that the Superman who returns to life may not be the kindly Boy Scout who died. This means we may finally see Superman struggling with his dark side, while Batman struggles for redemption, which should make for storytelling gold. And the idea that Superman could snap at any time and try to take over the world means that after he makes his big return, every scene will be fraught with tension. Ultimately, the number one reason that the Justice League movie will be better than you think is that the creative minds at Warner Bros. have over half a century of comics for inspiration. Zack Snyder is clearly a fan of this approach, as many themes and moments from Batman v. Superman came directly from Frank Miller's The Dark Knight Returns, a graphic novel regarded by many as the ultimate Batman story. So chances are good that Justice League will take many of its cues from some of the greatest League stories ever told. It should go without saying that this is a win/win situation for viewers. Moviegoers who were already major comics fans going into theaters will be able to spot the parade of cool Easter eggs as their favorite stories are brought to life. 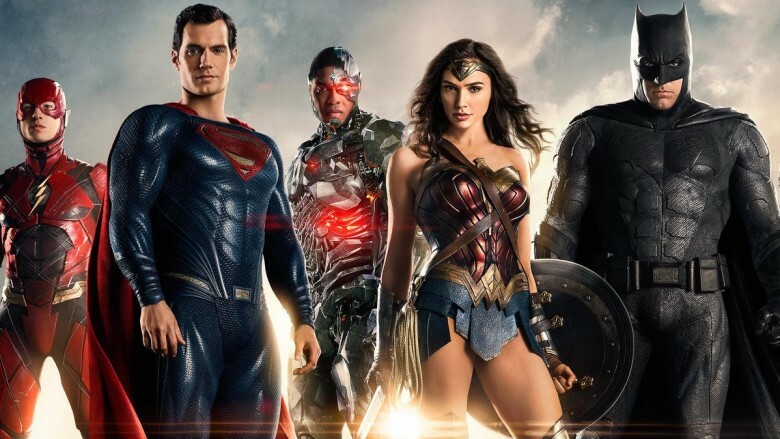 Meanwhile, casual fans can simply bask in the medley of these characters' greatest moments, which should make Justice League the most memorable DC movie ever created.